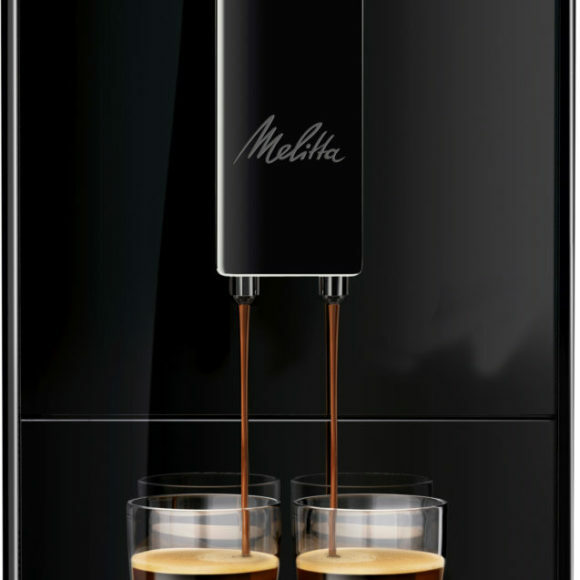 The slim fully automatic coffee machine which focuses on the essentials: pure coffee enjoyment with freshly ground coffee beans. Also gives you minimalist design, compact dimensions and ease of use. Sometimes less is more- more coffee enjoyment and more space. 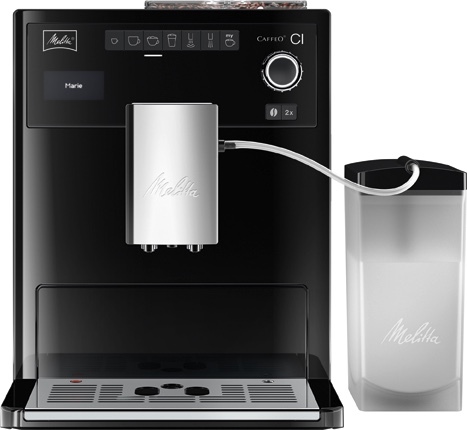 Puristic and Compact- The Caffeo Solo is only 20 cm wide so it takes up very little space yet still has enough room for high quality Melitta technology. Unique Coffee Enjoyment: (Aroma-Extraction-System (A.E.S. )- For maximum enjoyment Caffeo Solo has a pre-brewing feature. The freshly ground coffee is moistened with water before the actual brewing, this releases the flavours in your coffee. Furthermore you can adjust the grinding degree and coffee strength in three stages to get your ideal taste. Easy to Use: The intuitive operating panel with integrated LED symbol display is reduced to essentials, making it child’s play to use. You can adjust the coffee strength or choose descaling and cleaning by simply selecting the appropriate symbol. 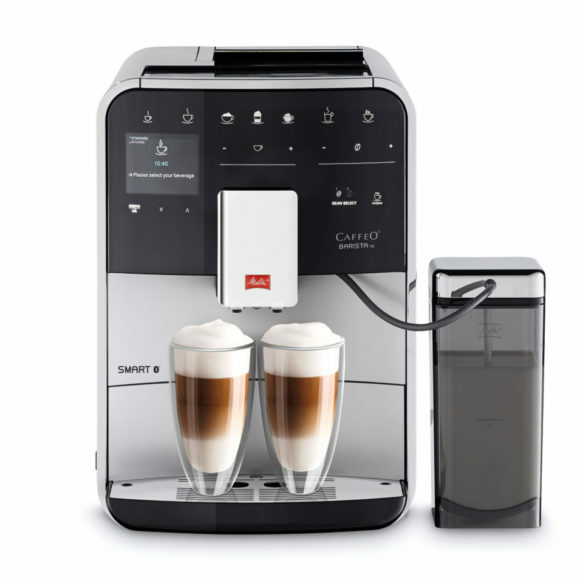 Furthermore Caffeo Solo is equipped with a 0-Watt switch which enables to disconnect from the mains while your personal settings are kept. Height adjustable Coffee outlet- For one or two cups, mugs or latte macchiato glasses- the coffee outlet can be adjusted up to a height of 135 mm. 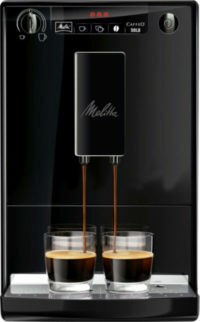 Double Cup Mode (2 cup feature)- Make two cups of coffee or espresso simultaneously at the touch of a button. 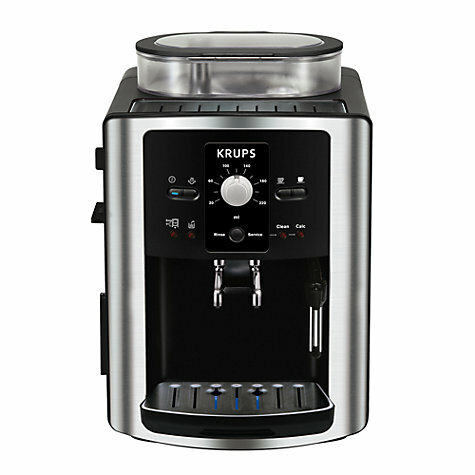 Easy Cleaning and Maintenance- The removable brewing unit always guarantees perfect coffee pleasure. 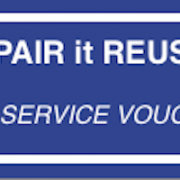 It is easily removable and you can rinse it under running water. The interior of the machine can also be wiped out with a damp cloth. Further Caffeo Solo automatically lets you know when to clean and descale. 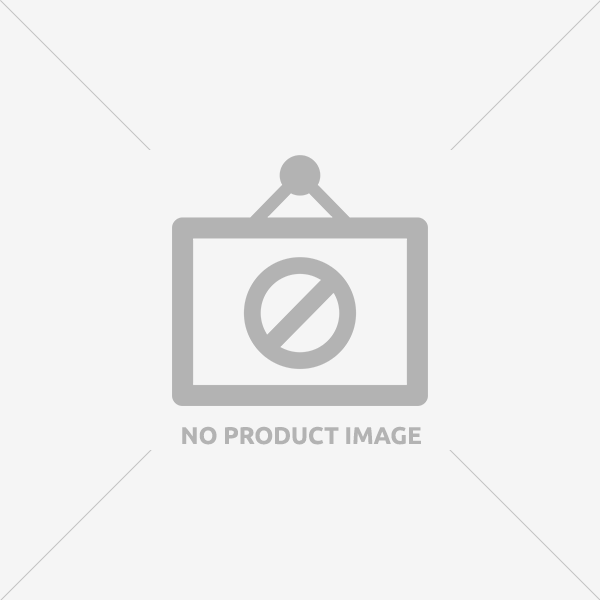 SKU: 6708702. 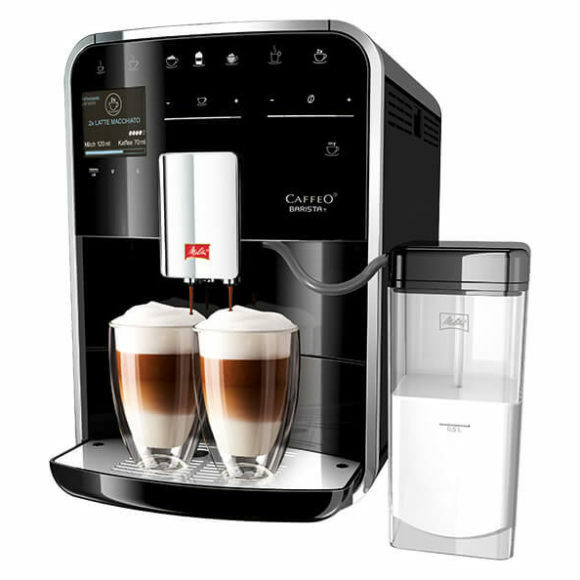 Categories: Coffee Machines, Refurbished.